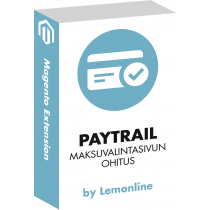 Matkahuolto is a Finnish logistics company. 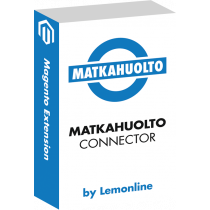 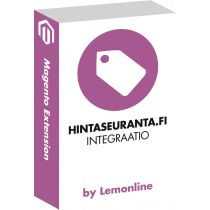 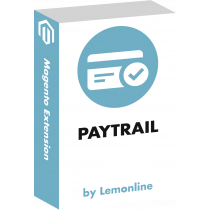 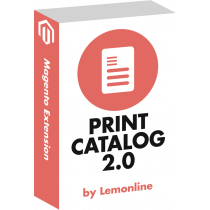 With Matkahuolto Connector you can print the Matkahuolto shipping labels straight from Magento Admin panel and save plenty of time. 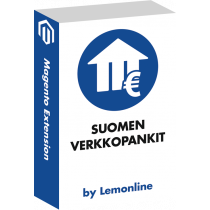 This extension also provides Matkahuolto shipping methods. 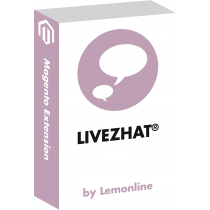 Did you face problems while using Lemonline modules? Don't worry - we will help you! 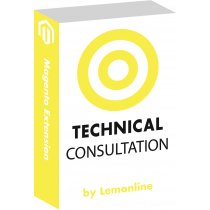 © Lemonline Oy - All rights reserved.